Danielle came to me for professional corporate headshots recently to promote her new business, Ignite Psychology. 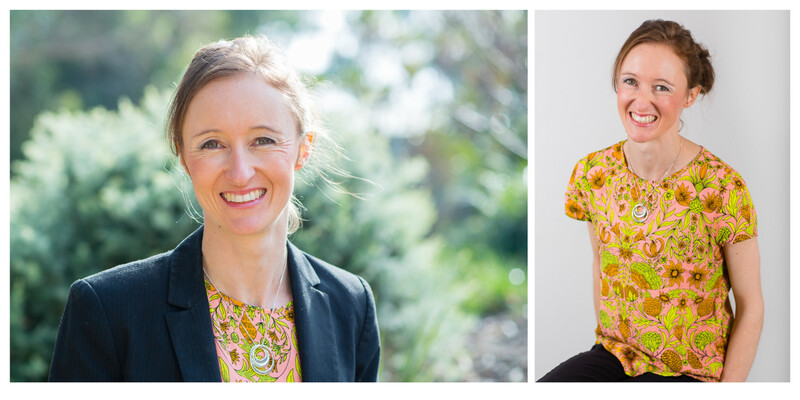 We’d spoken beforehand about a typical day in the life of Ignite Psychology so we both knew the kind of images that would best suit her needs for her website and future promotional material. To hear Danielle was “super happy” with the results was great! 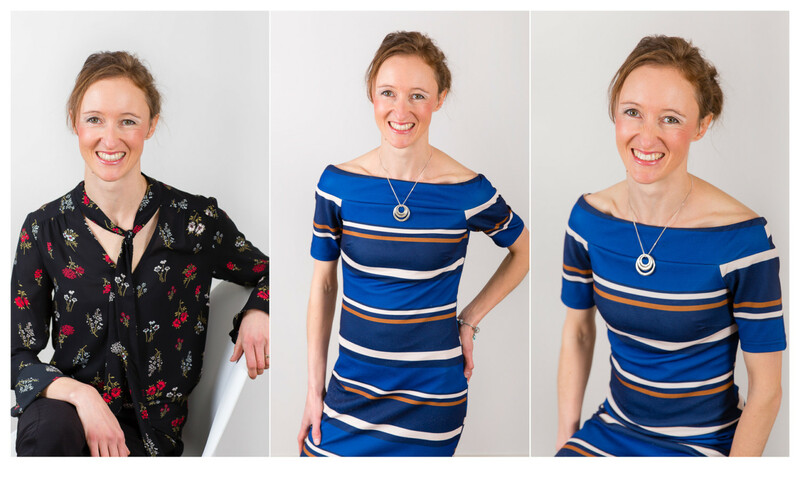 We used the studio and an outdoor setting to cover all bases, and Danielle brought a range of outfits so she’d have images for use for different occasions. Professional photography to showcase your business doesn’t have to be hard – we can build a library of photos for your ongoing social media and website needs in one session. Are you in need of professional corporate headshots? I promise to make the process fun and relaxed. Contact me to find out more.